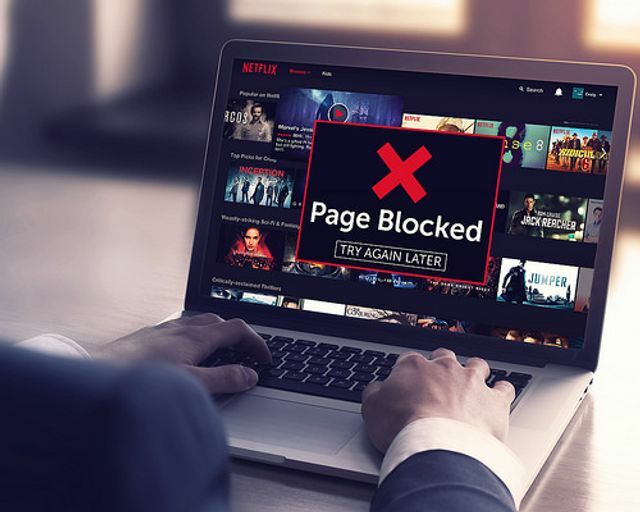 One of the key elements in the EU’s strategy to deal with wide-spread phenomena Geo-blocking is the Geo-blocking regulation, which was proposed by the Commission in May 2016. The latest proposal of the Geo-blocking regulation (issued by the Internal Market and Consumer Protection Committee in April 2017) was debated in the course of the trilogues between Council, Commission and the Parliament since May 2017.
the sale of services provided in a specific physical location (event tickets etc). Pursuant to the Commission, the regulation does not impose an obligation to sell and does not harmonise prices. The new rules will come directly into force after nine months from the publication in the EU Official Journal. A contentious issue was whether the regulation should also apply to content protected under copyright. In the end, such digital copyrighted services have been excluded from the scope of the regulation, as the Commission had originally intended. Including digital content services would have meant that consumers would be free to choose which country-specific offering of e.g. Netflix or Spotify they subscribe to – significantly impacting the content industry's freedom to provide country-specific offerings in relation to content and pricing. The Commission is convinced that the new rules will “boost ecommerce for the benefit of consumers” and also for businesses “who take advantage of the growing European online market” without including content services in their scope. We will provide further insight on the implications of the new rules for businesses as soon as more information on the actual wording of the regulation becomes available.